Article must be original work, previously unpublished, and not simultaneously submitted to another publication. 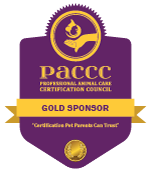 Article should clearly demonstrate practical relevance to pet care services providers such as the owners and managers of pet boarding and daycare facilities. Article should be 600 – 1,500 words long. Article should be written in third-person (he, she, they, it). First-person (I, we, our) will be considered if first-person point of view is key to conveying the information. Article must demonstrate correct grammar. IBPSA follows the AP Stylebook with some exceptions. Submission of your article to IBPSA acknowledges you understand your article may be edited for grammar, style, and clarity. Any substantive changes will be confirmed with you before publication. Article should be submitted in Microsoft Word (.doc or .docx) without special formatting. Do not embed images; instead, mark their suggested placement in [brackets] in the document. Do not send article as a PDF or other formatted file. Send associated images as separate files. Must be high-resolution (300 dpi or greater). By submitting images, the author acknowledges that he or she has express permission to use the images. Include your name as it should be written for the byline and a short biography. 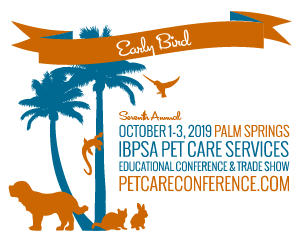 Please send submissions to petcarepro@ibpsa.com.